The festival of Holi is here and people are celebrating the day with splash of water and colours. A festival which is full of colours, joy and jubilation creates much enthusiasm amongst those who celebrate this joyous day and people have already started exchanging Holi greetings and best wishes. 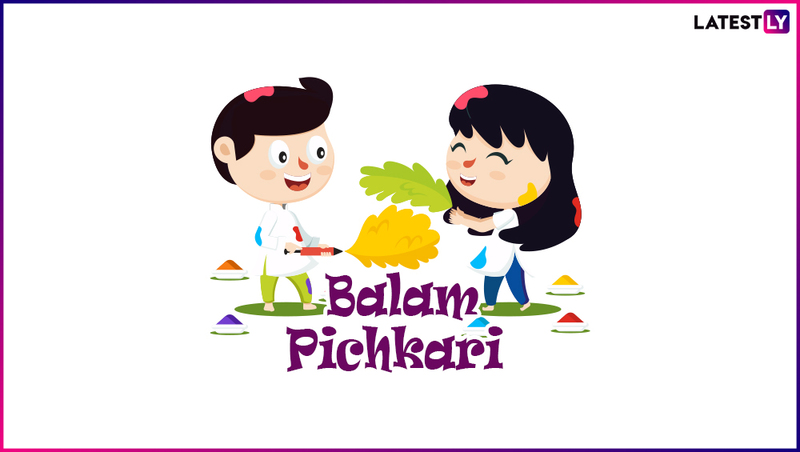 Holika Dahan was celebrated on the night of March 20 and the Dhulandi or the rangwali Holi 2019 is being celebrated today ie March 21. Happy Holi messages, Holi wishes are doing the rounds on social media and messaging platforms. WhatsApp stickers are the new in-thing of sending across messages. You too can send Holi WhatsApp stickers to send your colourful greetings of Happy Holi 2019. Happy Holi greetings are sent across on all platforms like Facebook, Instagram and WhatsApp. 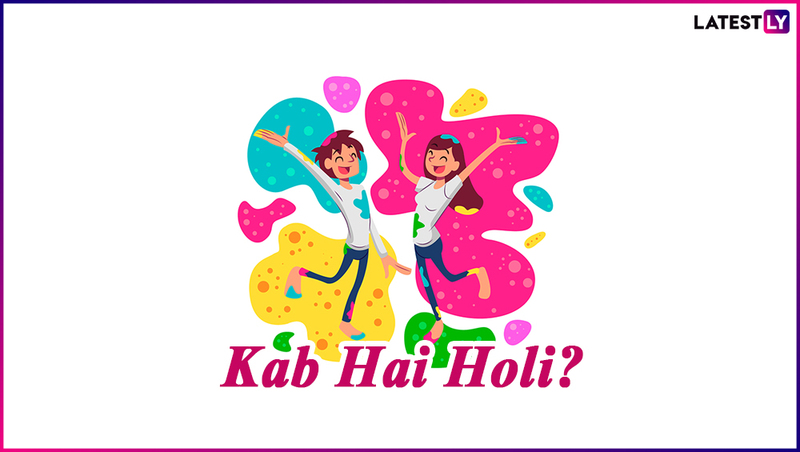 If you have been looking for Holi WhatsApp stickers, quotes, Facebook photos let us help you out with some. 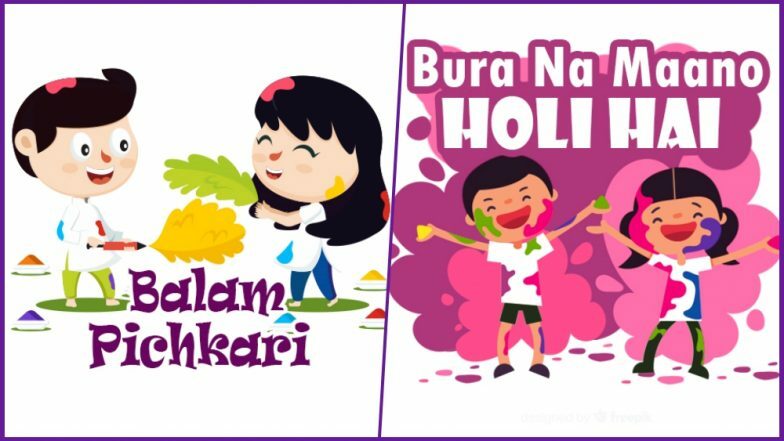 Happy Holi 2019 Greetings: Best WhatsApp Stickers, Dhulandi Messages, Facebook Wishes, SMS and GIF Images to Celebrate the Colourful Festival! Some of the common Holi wishes have the typical Holi related dialogues from films and pop culture. 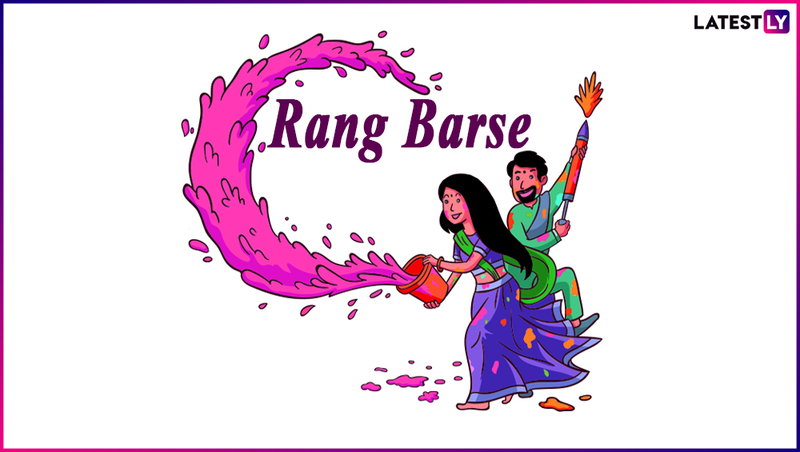 "Kab Hai Holi" or "Rang Barse" are common phrases for Holi which are inspired from Bollywood films. You too can send them across in the form of stickers to send filmy Holi greetings. WhatsApp Stickers help to convey your feelings on just one click. You can wish Happy Holi or Rangpanchami by just using these stickers instead. Best Holi Festival WhatsApp Messages, SMS & GIF Images and Facebook Status to wish Happy Rangapanchami & Dhuleti. Quotes: Wishing you and your family a very bright, colourful and joyful Holi. With love and best wishes. Quotes: May God spray colours of success and prosperity over you and your family. I wish you a happy Holi! 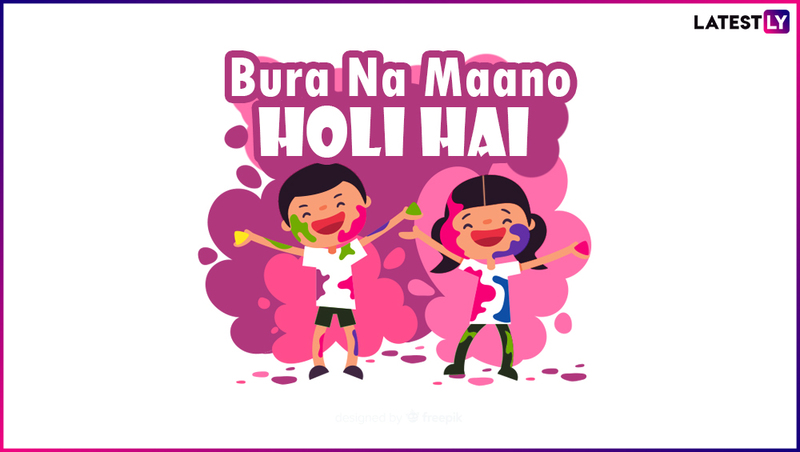 These are some of the Holi stickers which you can send across and express your Holi greetings with your contacts. 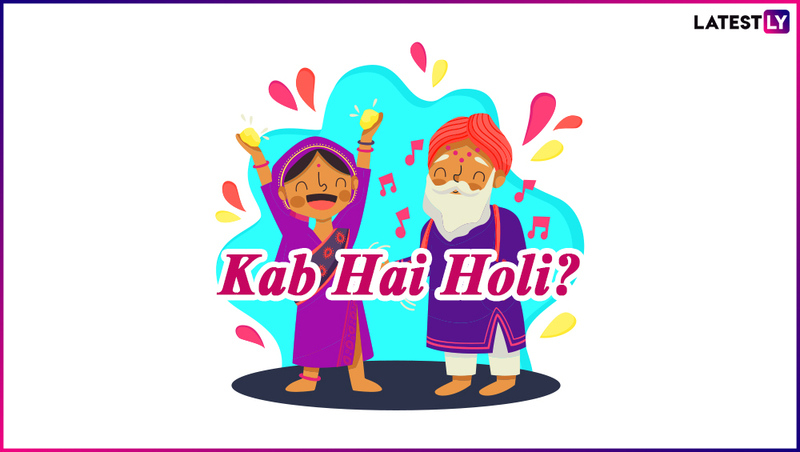 Other than these you can additionally download Holi stickers from Play Store and send them through the application. There are many external applications which allow you to download WhatsApp stickers. The above-customised stickers and the external applications will give you options to send Happy Holi greetings and wishes. So enjoy the festival of colours by sending across these colourful wishes and WhatsApp stickers to wish your loved ones.